Complete 9 episodes - The Assassination of Gianni Versace. 1080p mkv in high quality compact size with subtitles. Another 57 wins & 53 nominations. The shocking true story of Andrew Cunanan..
A manipulative fantasist gay prostitute with a fatal charm. 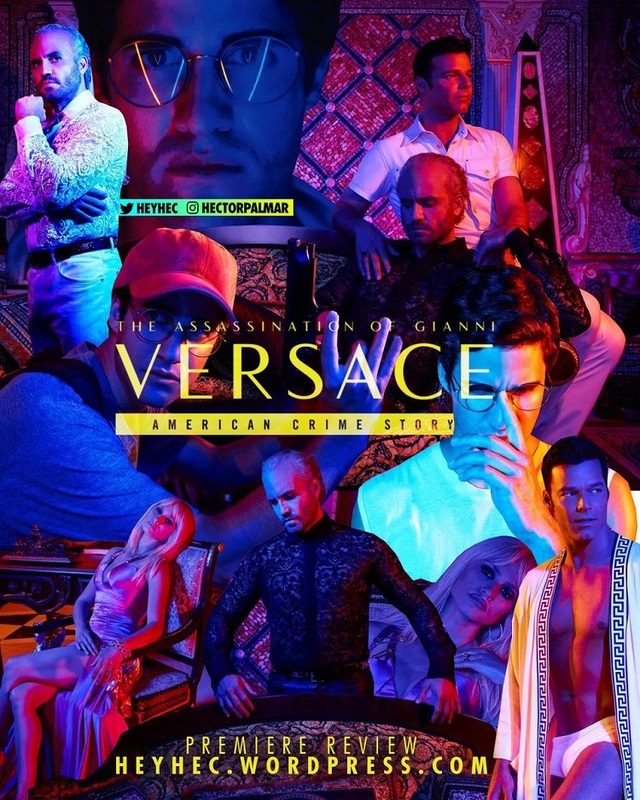 The Assassination of Gianni Versace: American Crime Story is the second season of the FX true crime anthology television series American Crime Story. The season premiered on January 17, 2018, and will consist of a total of 9 episodes. 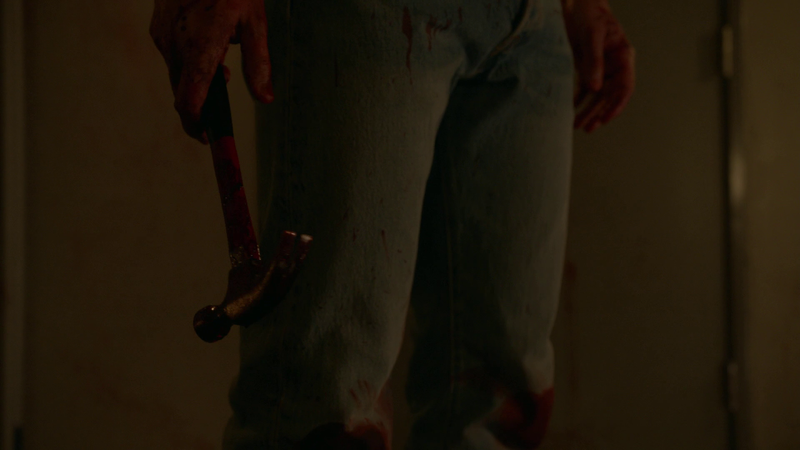 It explores gay serial killer Andrew Cunanan spree and the murder of designer Gianni Versace, based on the book Vulgar Favors: Andrew Cunanan, Gianni Versace, and the Largest Failed serial Manhunt in US History.